Our Rave News Digest summarizes some of the hottest global news you need to catch up on, saving you time and energy. Consider it your daily news fix. 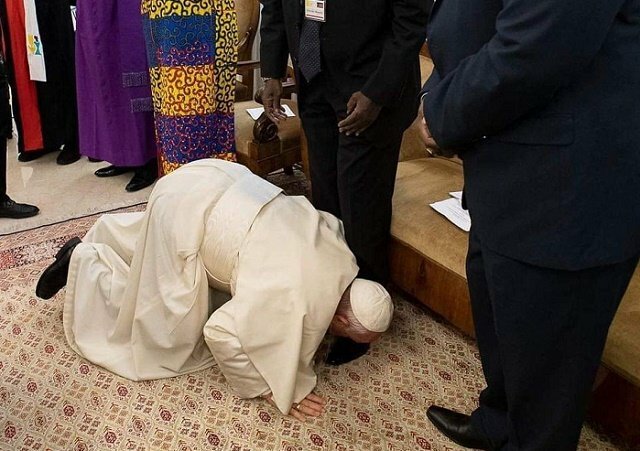 In an incredibly rare gesture, Pope Francis kissed the feet of South Sudan’s previously warring leaders during a two-day spiritual retreat to the Vatican. President Salva Kiir and his rival, the former rebel leader Riek Machar, clashed in 2013 leading to a civil war that left over 400,000 people dead. They however signed a peace agreement last year that brought the war to an end. Assange was arrested on Thursday by British police at the Ecuadorian embassy in London where he has been for seven years. According to London’s Metropolitan Police, he was arrested on charges that he skipped bail in the UK in 2012 and at the request of US authorities. He faces charges in the US for federal conspiracy related to one of the greatest ever leaks of government secrets. 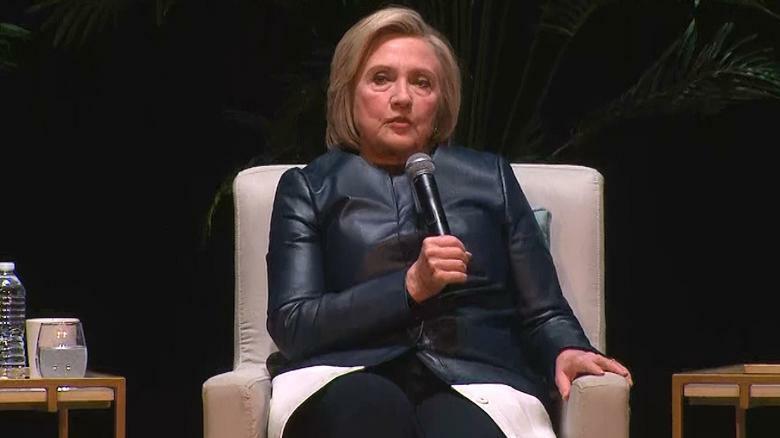 Speaking at an event at the Beacon Theatre in New York, Hilary was asked to comment on the recent happenings in which she said: “I think it is clear from the indictment that came out it’s not about punishing journalism, it is about assisting the hacking of a military computer to steal information from the United States government. “The bottom line is he has to answer for what he has done, at least it’s been charged.” She also added that she was curious to see how it all pans out. Sudan’s military council will prosecute ousted president Omar al-Bashir but will not extradite him. The council on Thursday arrested the President, dissolved the government, suspended the country’s constitution and declared a three-month state of emergency. The head of the military council has vowed to try the ousted president who faces five counts of crimes against humanity and two counts of war crimes at the International Criminal Court (ICC). 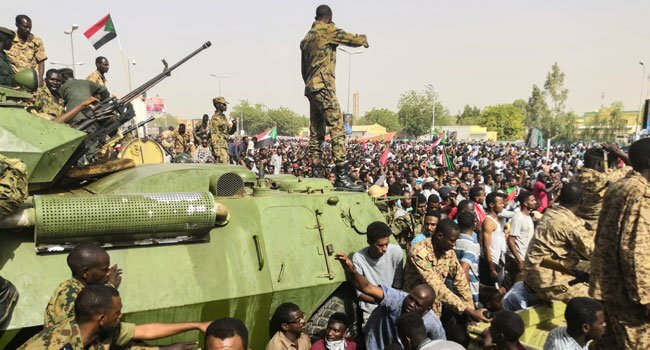 The military’s decision to remain in control for at least two years to oversee a “transition of power”, has however evoked a feeling of dismay from protesters and observers. It would ultimately mean that elections will not be held anytime soon. They remain on the streets in protest and have vowed to continue until power is handed over to a civilian transitional government. 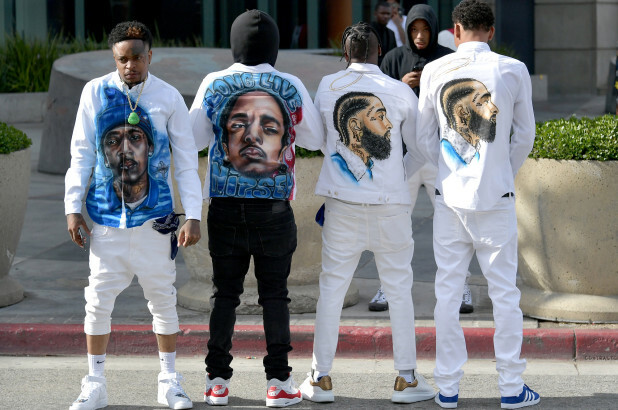 Thousands of fans came out to celebrate the life of Grammy-nominated rapper Nipsey Hussle who was shot dead last month. Many celebrities also attended the memorial with former US president Barack Obama amongst those who wrote letters in tribute. The letter which the former president addressed to Nipsey’s family and friends, was read out at the memorial service. In it he admitted to having never met the rapper but heard his songs. He also praised Nipsey’s commitment to community work. Jay-Z who worked with and was a business partner to the late rapper also attended the memorial service at the Staples Centre with his wife Beyonce. Other notable figures who attended are Snoop Dogg, Meek Mill, Diddy amongst others. The first leg of Europa league quarter final matches saw wins for Arsenal, Chelsea, Valencia and Benfica as they took a huge step towards semi-final qualification. 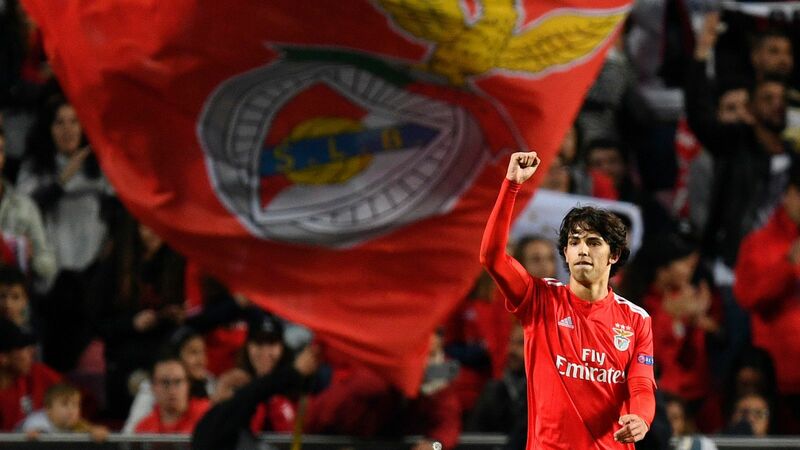 As usual there were lots of drama as Joao Felix and Benfica punished Eintracht Frankfurt who found themselves down to 10 men very early in the game. The 19-year old Felix had a hand in all the goals scoring a hat trick and an assist. They however conceded two away goals which may prove costly in the second leg. Arsenal also pulled off a comfortable win with departing midfielder Aaron Ramsey getting on the scoresheet while Chelsea and Valencia left it late against their opponents.